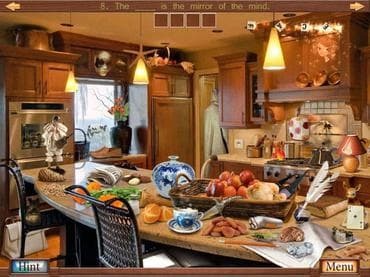 Hidden Object Crosswords has two different puzzles combined in a one game. Coordinate your eyes and brain. Challenge yourself with this Hidden Object Crosswords game today. - Hidden Object Crosswords is free full version game to download and play! If you have questions about Hidden Object Crosswords game, please contact us using this form.